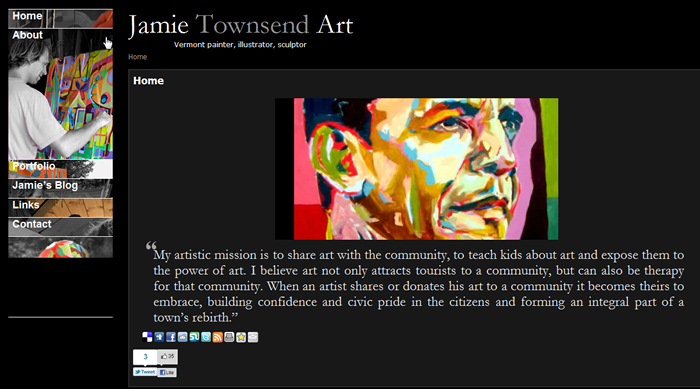 Barleywine Graphics is excited to announce the launch of jamietownsendart.com, a showcase for thee extradinary talent of local abstract artist Jamie Townsend. 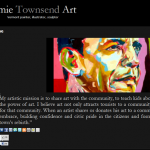 His bright, colorful and LARGE paintings and sculptures are pure fun! Check it out now and buy while you can – this guy is going to be huge! This entry was posted in Recently Launched. Bookmark the permalink.